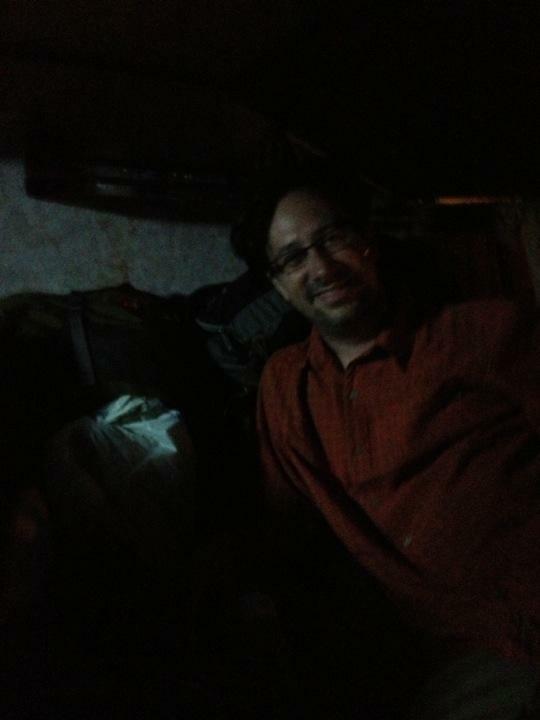 The sleeper bus was a new experience. It was cleaner than expected and we were lucky enough to negotiate for and upper double bunk. Although it arrived an hour late, we arrived on time in Arangabad. The hotel we wanted was full, so our taxi driver took us to his friends' guesthouse. Eh. After 8 hours in a bunk, anything not mobile was adequate.